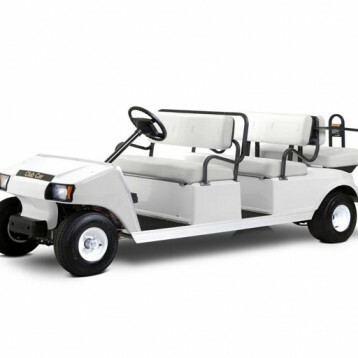 With the assistance of our Novacare Village sponsors Novacare has recently purchased a new ADH 6 seater Villager Club Car. Take a tour of our resort style retirement village and inspect our new and existing Independent living units in the comfort of our new all-weather Club Car. Novacare Sponsors include – Blueforce Security, Busselton Mazda, Solagain, Hobsons, Busselton Refrigeration and Airconditioning and Busselton Mail.